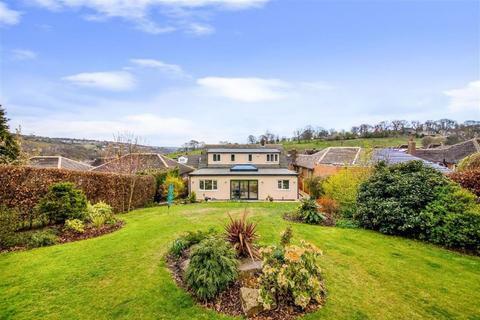 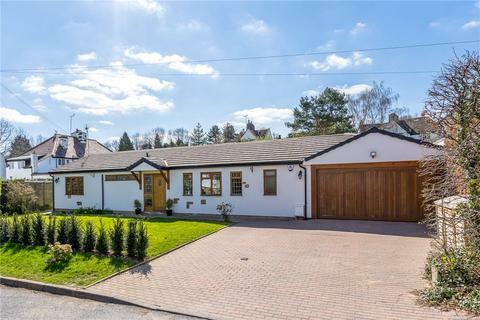 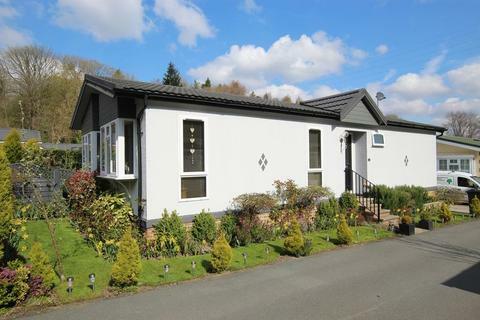 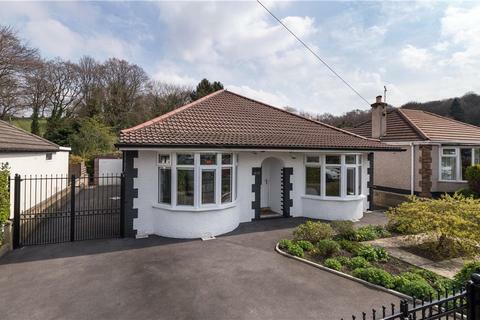 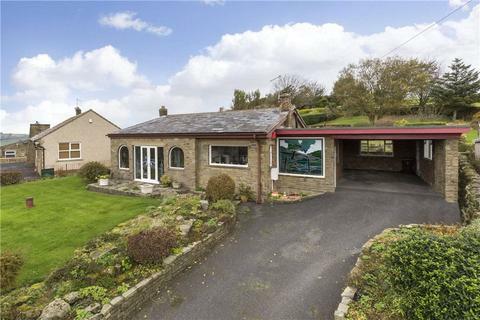 Delightfully situated in an elevated position enjoying fine views towards the valley is a deceptively spacious three bedroom detached bungalow standing in large well maintained gardens. 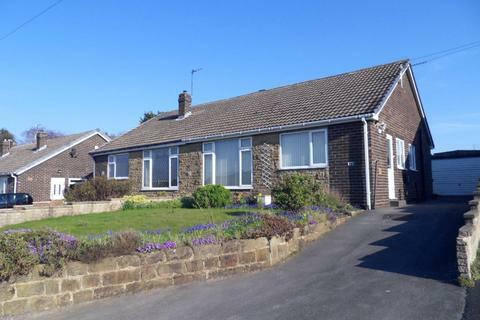 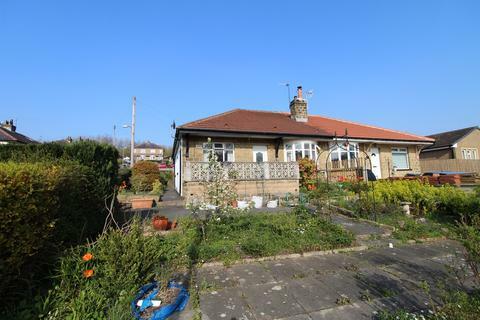 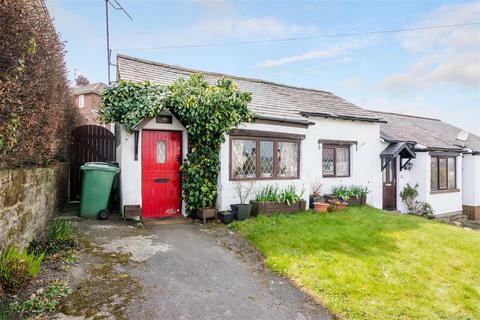 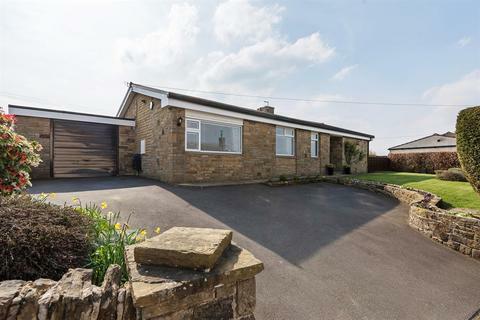 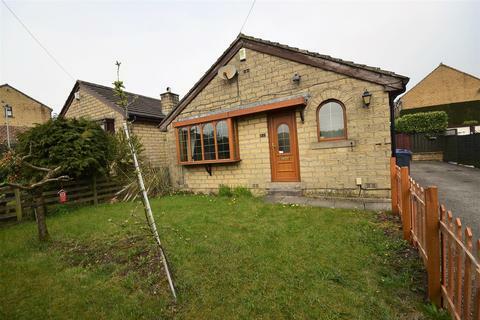 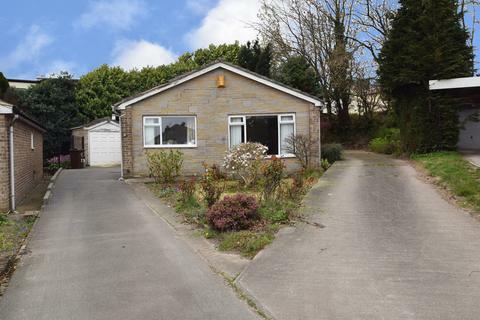 **A DELIGHTFUL 2 BEDROOM SEMI-DETACHED BUNGALOW, ELEVATED POSITION WITH FAR REACHING VIEWS, OFF-ROAD PARKING - SOUGHT AFTER VILLAGE OF HAWORTH!! 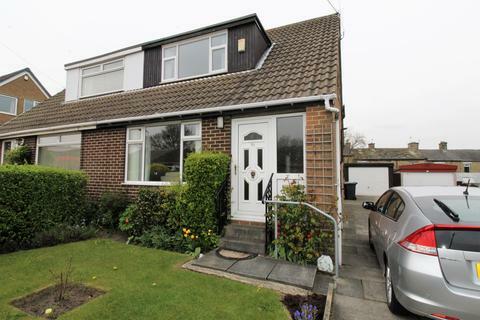 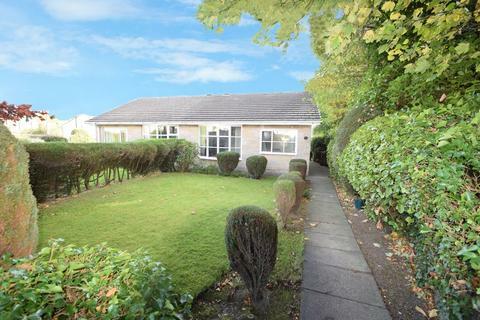 ** Having a generous size rear garden, EARLY VIEWING RECOMMENDED TO AVOID DISAPPOINTMENT!! 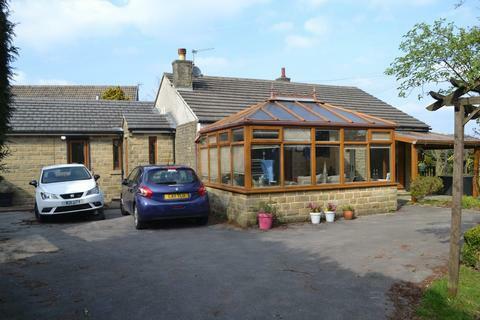 EPC rating is D.
Marketed by Day & Co Estate Agents - Keighley. 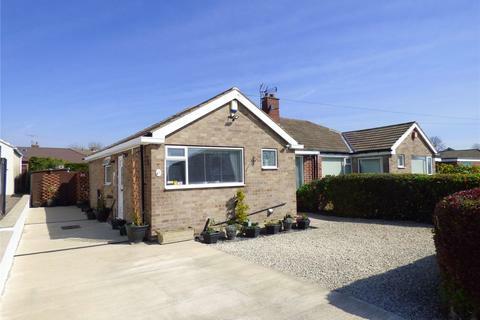 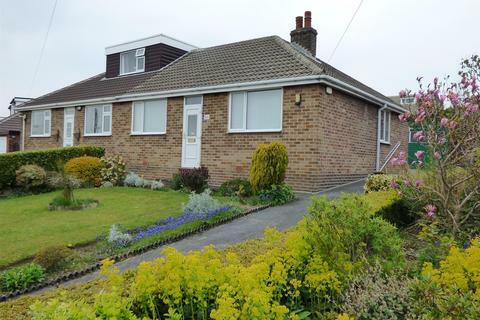 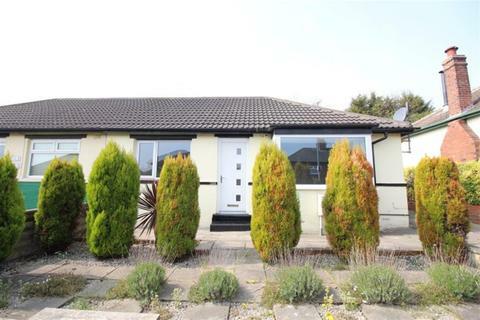 **A DELIGHTFUL 2 BEDROOM SEMI-DETACHED BUNGALOW, GENEROUS GARDEN, DRIVE & GARAGE - POPULAR LOCATION OF SANDBEDS!! 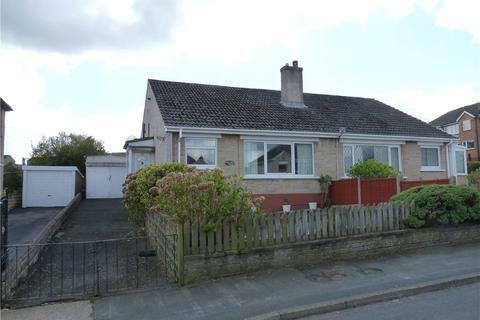 ** Having gas central heating & double glazing, OFFERED FOR SALE WITH NO ONWARD CHAIN!! 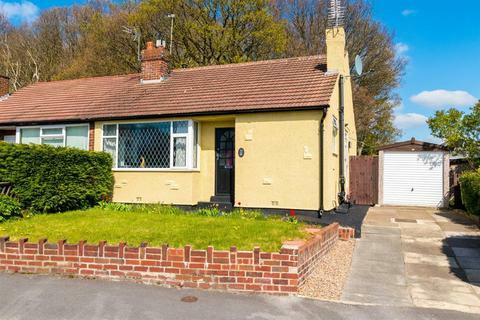 EPC rating is D.
SEMI DETACHED BUNGALOW IN A POPULAR LOCATION, WITH TWO BEDROOMS, LOUNGE, DINING KITCHEN, SHOWER ROOM AND CONSERVATORY, GARDENS TO FRONT AND REAR, DRIVEWAY & GARAGE. 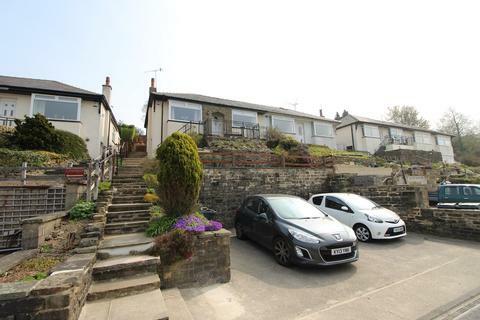 Marketed by Wilcock Estate Agents - Mirfield. 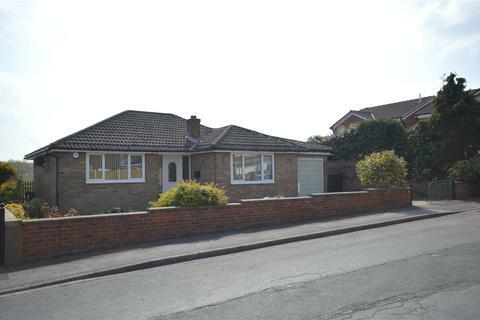 *** GUIDE PRICE £365,000 - £375,000 *** Viewing is highly recommended of this spacious detached true bungalow. 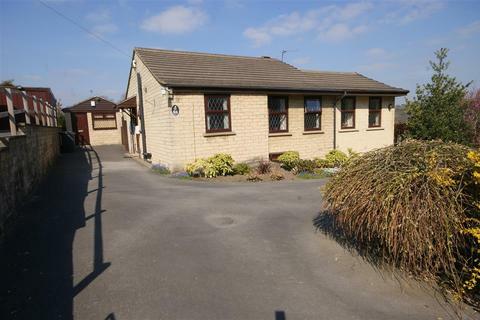 Set in a well regarded and sought after location with good size flat gardens and open field aspect to the rear.